Living in downtown Portland, I generally walk to and from the grocery store. This limits my grocery list to how many bags I can — and want to — carry home. Therefore, during my grocery trips I prioritize the essentials, while snack foods fall to the bottom of my list. Snacking, however does not. So, how do I stalk up on snacks? 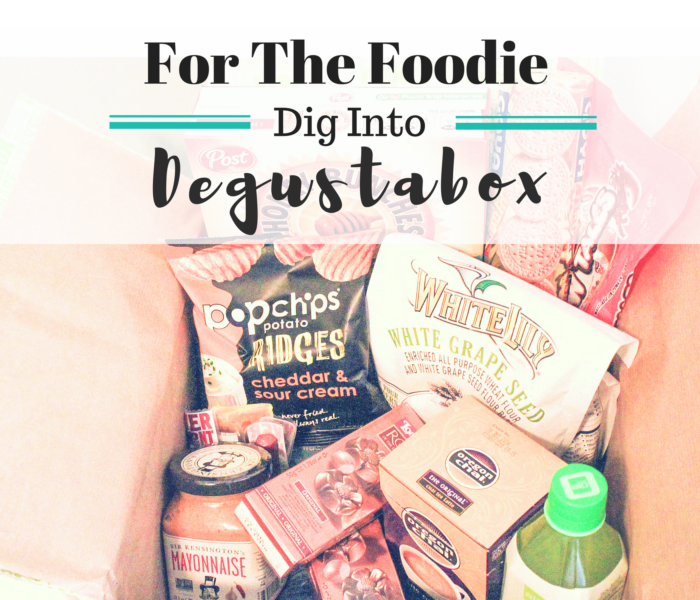 Enter, DegustaBox. I joined the subscription food service last month, and was extremely impressed with July’s box. The large box is full of (mostly) full-sized products that are great additions to your usual grocery list essentials. Plus, having a big box full of food delivered to your door is much more convenient than trips to the grocery store. 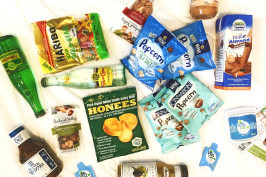 After last month’s load I was very much looking forward to the arrival of August’s surprise snack box. Once again, DegustaBox did not disappoint. 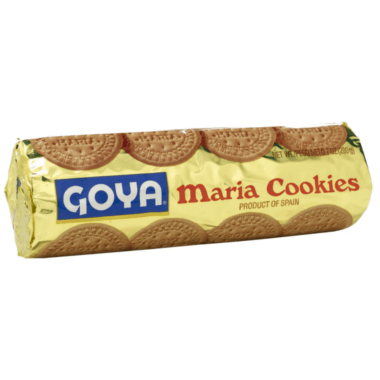 GOYA Maria Cookies — I have to admit these were the first things I broke into (almost immediately) after opening the box. They aren’t overly sweet, and are great by themselves or with (dunked in) coffee. To sweeten them up a bit I also experimented topping them with Nutella or the cinnamon peanut butter from last month’s box – both of which were delicious. 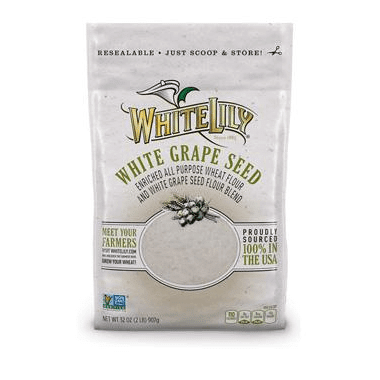 White Lily White Grape Seed Flour — Until opening this month’s box, I had never heard of White Grape Seed Flour. I was intrigued. I did some Googling and found that adding a tablespoon per cup of dry ingredients provides moisture, texture, rich color, longer shelf life, and a big boost of antioxidants to any baked goods, soups, sauces stews, etc. Who knew? I haven’t had a chance to test it out yet, but from what I’ve read this seems like a great flour alternative as its much higher in protein, fiber and antioxidants. 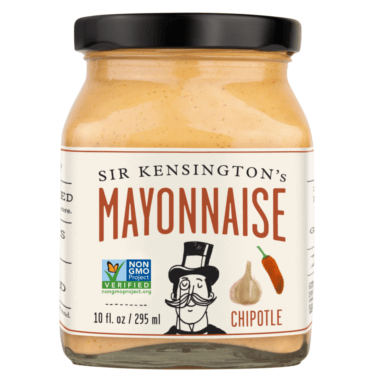 Sir Kensington’s Mayonnaise — I haven’t had a chance to try this Chipotle mayo yet, but I love spicy Mayo so I was definitely excited to see this included. 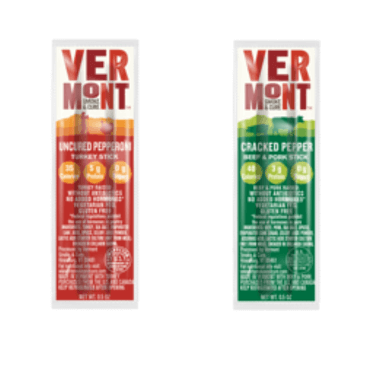 Vermont Smoke and Cure Beef and Pork Sticks — I haven’t tried these yet, but I’m always on the hunt for jerky that doesn’t contain sodium nitrates (an ingredient that has been linked to cancer). I also like that the beef an pork are vegetarian-fed without added hormones or antibiotics. 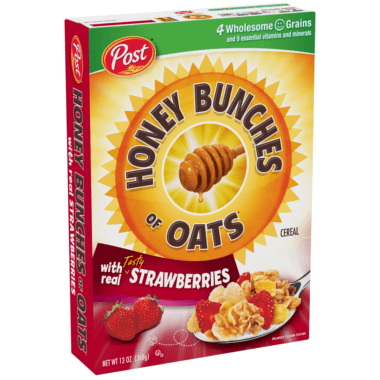 Honey Bunches of Oats with Strawberries — I love Honey Bunches of Oats, but I’ve never seen the boxes with strawberries. I loved it and will definitely be buying this again. 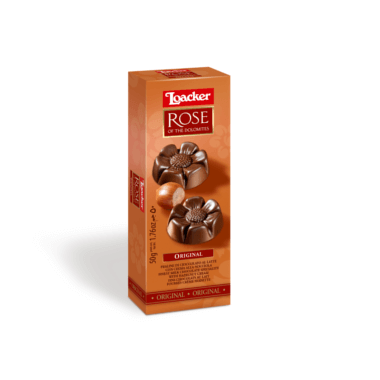 Loacker Rose of the Dolomites — I had never heard of these, but I’m a sucker for chocolate so these were one of the first things I broke into. I was surprised to find the flowers to contain a wafer-like cookie and some sort of hazelnut cream. They were delicious! 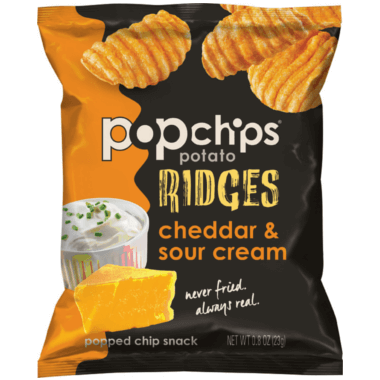 PopChips Potato Ridges — Though I haven’t yet tried this particular flavor, I love pop chips, so I’m sure this will be good. 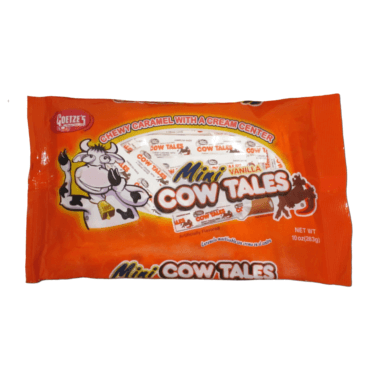 Goetze’s Cow Tails — I was skeptical of these at first. However, after trying one I was hooked. The soft, chewy caramel candies contain a creamy center and they are SO GOOD. 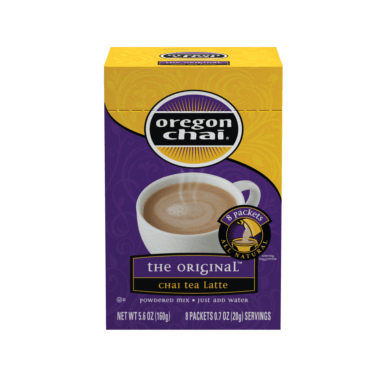 Oregon Chai Tea Latte — It’s been hot here lately so I haven’t tried this Chai Tea yet. However, I love Chai Tea and am definitely looking forward to drinking this in the fall. 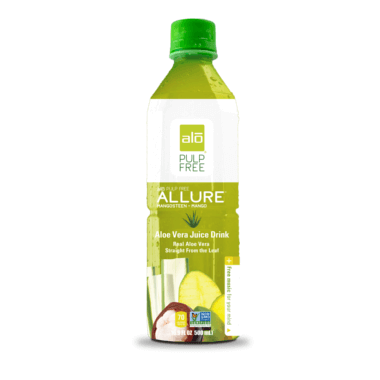 Alo Pulp Free Allure Beverage — I haven’t had a chance to try this yet, but I’m interested in the fact that it’s made with Aloe Vera (I didn’t know you could put that in juice). 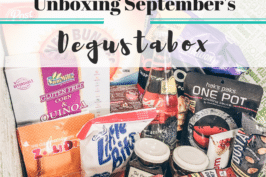 Do you want to try DegustaBox? Click here for 50% off your first box. I received a free sample for this review. However, all opinions are my own. 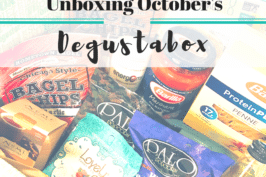 I was a bit surprised by the items in the box – I had guessed it would be more high-end, or items you couldn’t find at a regular grocery store.